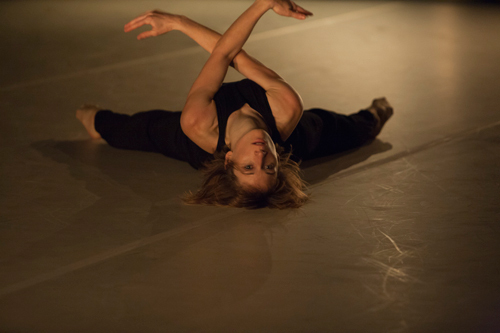 Sara has worked as a choreographer, performer, teacher and collaborator in Australia and internationally. 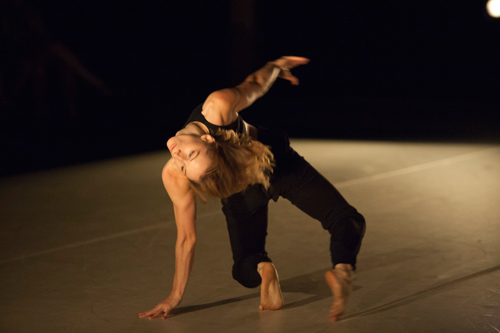 As a choreographer she has worked in theatre, commercial events and developed her own contemporary choreographic practice. 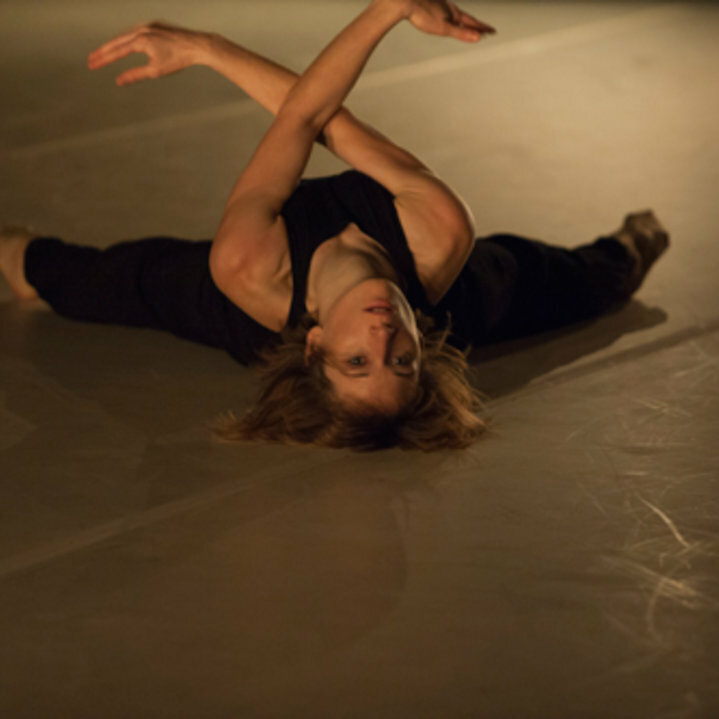 She has performed and collaborated with various companies that include Punchdrunk (UK), Protein Dance (UK), The Australian Ballet, Lucy Guerin Inc, NYID and Chunky Move along with many local and international independent artists. 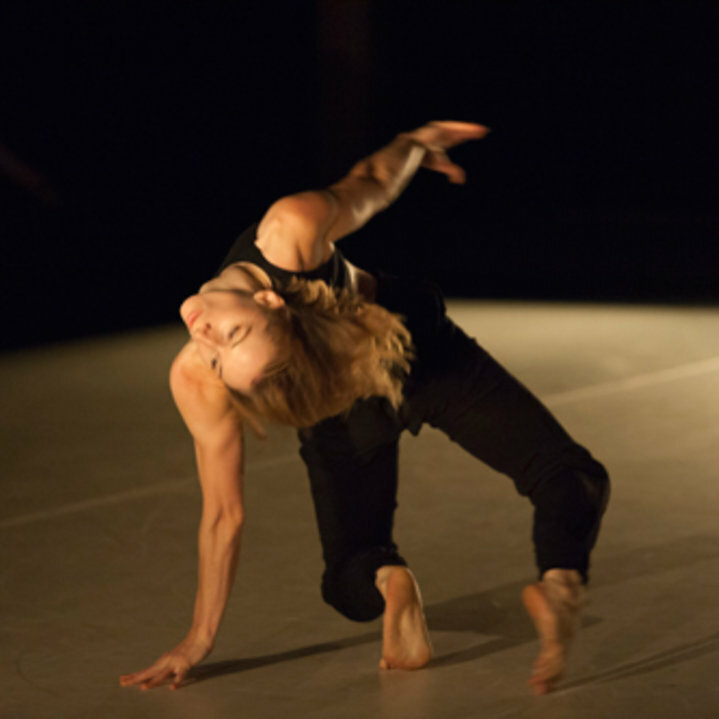 In 2008 she was awarded a Helpmann Award for best performer in a dance/physical theatre piece and has since been nominated for two Green Room awards in the same category.